At our January 9th meeting, we recognized two students of the month for outstanding achievement in Vocational Services. 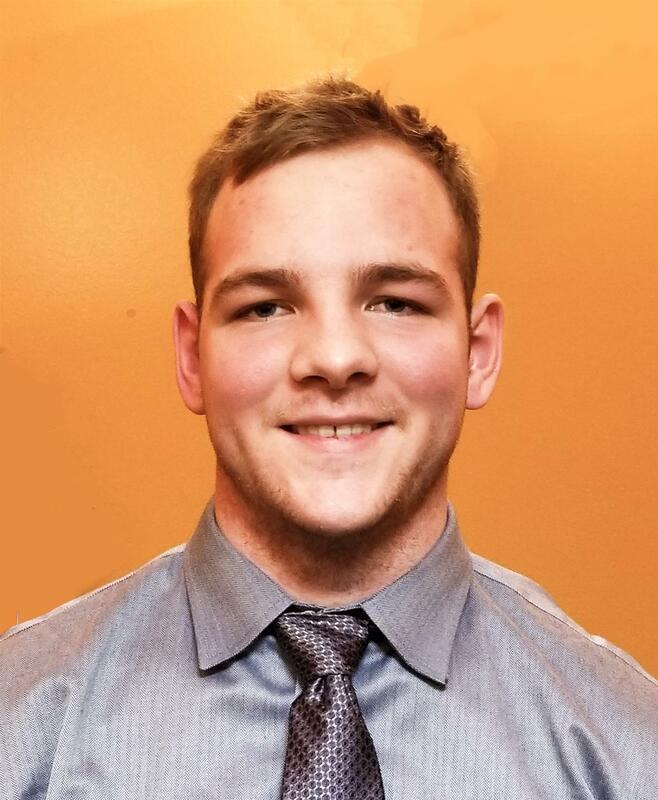 Devin Moore is our January Student of the Month from Archbishop Murphy High School. Devin Moore is a dedicated member of the Archbishop Murphy DECA Program and has even competed at the international level. He is the Vice President of the school’s DECA chapter and a manager of the student store. In this role, Devin is responsible for inventory, employee schedules and tracking supply/demand. Devin’s true vocation, or calling, is to serve others. Devin serves the Archbishop Murphy school community through ASB, through his roles as captain on two athletic teams, through his involvement with the Student Ambassador Program and through his positions in the DECA Program. Internationally, Devin and his family have traveled to Mexico to volunteer in some of the most impoverished areas. Devin is currently applying to military academies and universities. Congratulations Devin! 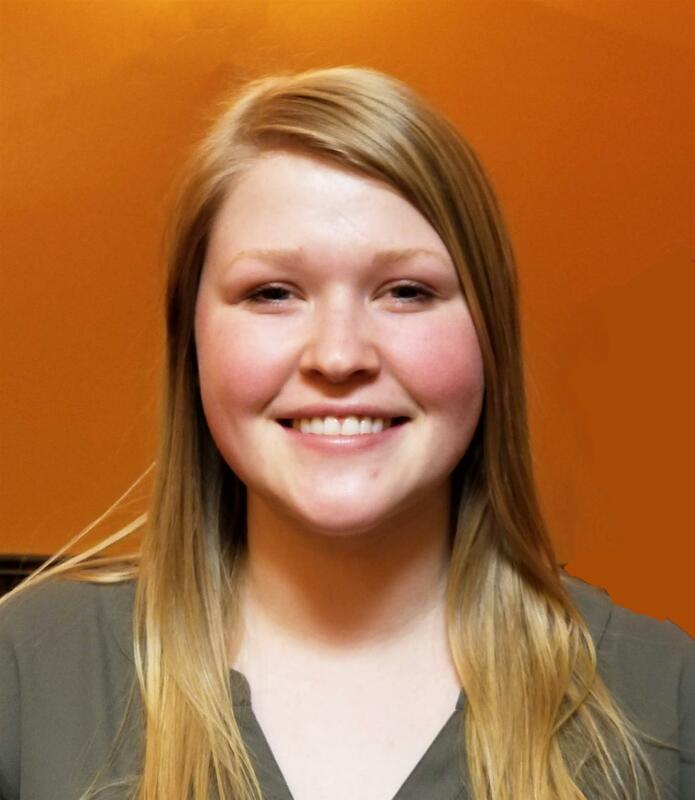 Our Student of the Month from Henry M. Jackson High School is Katie Martin. With a 4.0 GPA, Katie is a top student, both in and out of the classroom. She is a member of the Jackson High School Bowling team, and she serves as part of the Link Crew ensuring that incoming freshman have a positive transition to high school. It only takes moments in a conversation with her to recognize her sense of caring. Katie currently spends half of her school day in the Veterinary Assisting program at the Sno-Isle Tech Skills Center. Katie aspires to become a veterinary doctor and is applying to the veterinary medicine programs at Washington State and Montana State universities.